For Installment #11, at the top we have my friends Gay White (Little Rock, AR) and her sister Wanda Titterington (O’Fallon, IL), and friend/fellow photographer Ruth Ann Lowery (Arlington, VA). My friend Betty Ferguson continues to recruit stamp collectors, beginning with Joanne, Joey, Leonard, Mary, Sue #1 and Sue #2, and Tom (all from Denton, TX). THE ONES TO BEAT TO WIN A FREE GALLERY-WRAP CANVAS: Sue Cummings Titterington (27), Betty Ferguson (24), Steve Stroupe (14), Kathy Muchemore (7), Judy Schefcick Martin (7), Martha Biz (7), and James F. Williams (5). DRUMROLL, PLEASE! The person who collects the most stamp-selfie photos for The Traveling Water Lilies Forever Stamps Project will win a free gallery wrap canvas (from 12×16 up to 20×30) of an image of their choice from my zenfolio.com site. 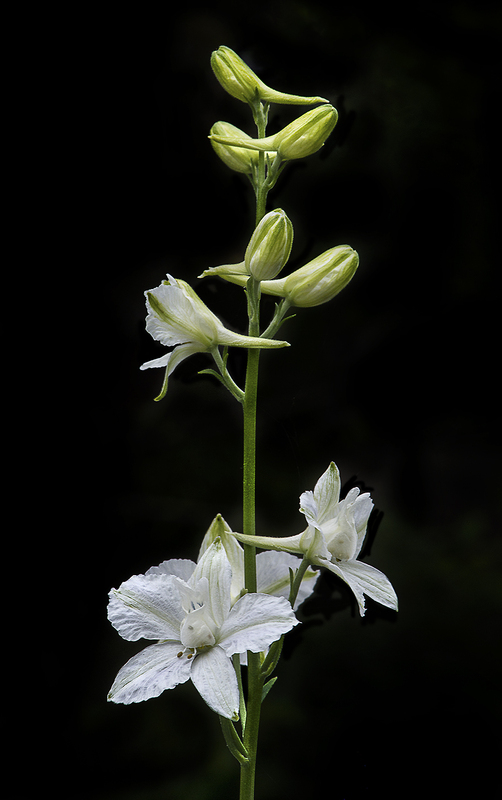 FIRST RUNNER-UP receives a set of my beautiful greeting cards (more than 40 to date!). HOW DO YOU WIN? 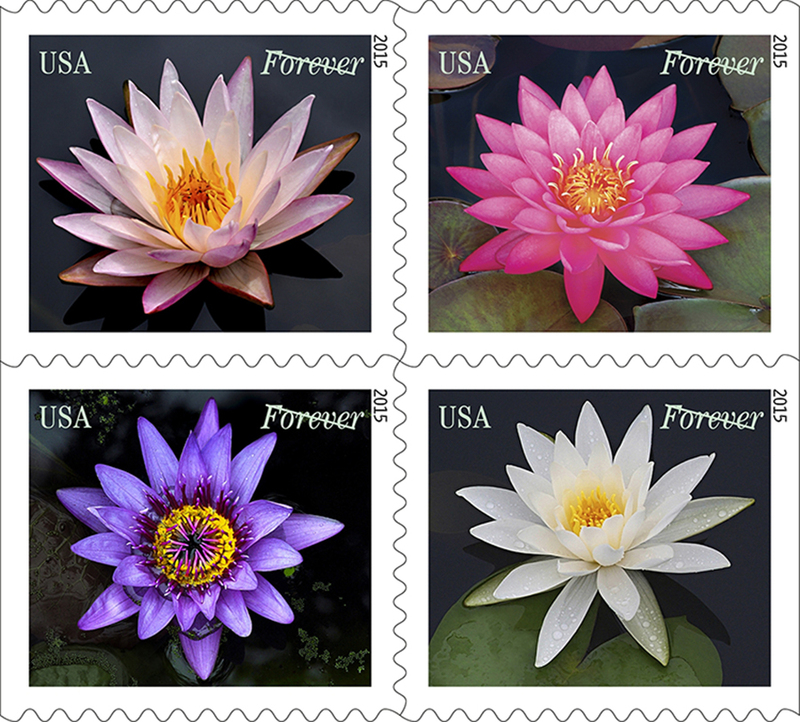 Tell your friends to buy some water lilies stamps at their local post office, then shoot a selfie with the stamps (or have someone else shoot the photo of them) and send you the image, which you forward to me via email at dyerdesign@aol.com or through FB. Be sure to give me the full name, city and state of each person photographed. THE ONES TO BEAT: Sue Cummings Titterington (27), Kaarvand Ferguson Betty (17), Steve Stroupe (14), Kathy Muchemore (7), Judy Schefcick Martin (7), Martha Biz (7), and James F. Williams (5). CONTEST ENDS: December 31, 2015 (so that gives you plenty of time to encourage friends and family to BUY THOSE STAMPS–the USPS printed half a BILLION of them, so let’s move some stamps, folks! (FYI: Normal run of stamps is 20-40 million; holiday stamps run half a billion. They expect these to sell well so they upped the quantity!). For Installment #10, my friend Betty Ferguson continues to recruit stamp collectors: this time, her “grandbiscuits” Cameron (Fort Worth, TX), Brian (Fort Worth, TX) and Chase (Denton, TX). My FB friend Diane Berkenfeld sent her trusty gnome out for the task (Melville, NY). The next 14 fine folks (including two from “across the (water lily) pond!) were collected by my FB friend (that guy in the water lily baseball cap) Steve Stroupe (McCalla, AL): Ellery Curtis (Hoover, AL), Charlie Curtis (Hoover, AL), Olivia Curtis (Hoover, AL), Steve’s son Daniel Stroupe (Tuscaloosa, AL), Motel McCready (Gulf Shores, AL), Karen Thatcher (Indianpolis, IN), Sonia Cruz (San Antonio, TX), Trevor Cole (Manea, England), Tammy Craver (Atlanta, GA), Nymphaea ‘Colorado’ (College Station, TX), Viktoria Clark (Chatteris, England), Nelumbo ‘Maggie Bell Slocum’ (Franklin, NC) and Joseph Dewberry (New Market, TN). Rounding out Installment #10 is my friend Marisa Sarto (Los Angeles, CA). 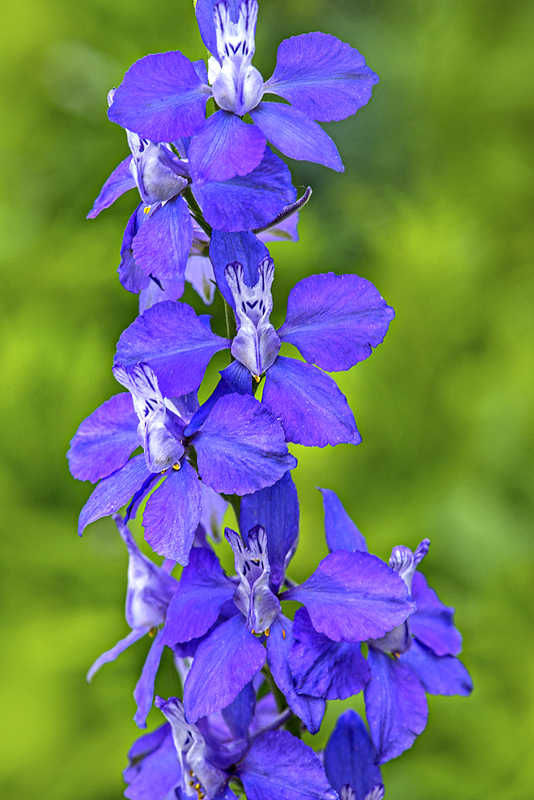 There were numerous clusters of gorgeous purpley-blue delphiniums in bloom at Brookside Gardens yesterday. 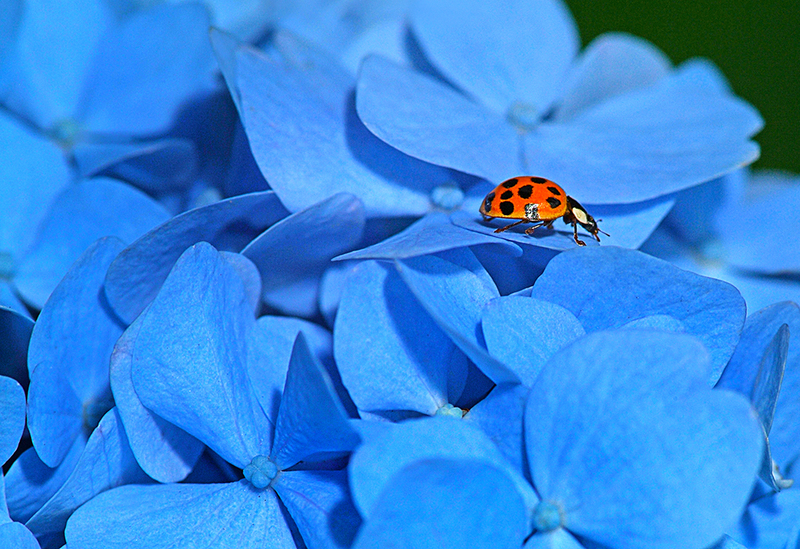 This color against lime green takes my breath away! 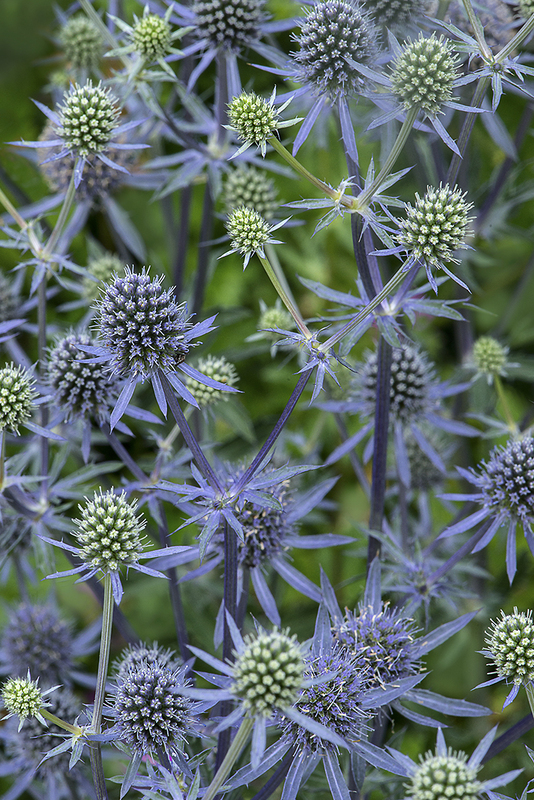 I see a sea of Sea Holly!